Thank you for being a part of the SJS Family! To make things easier for you, we have provided all the links that may be helpful to you in one place. Still can't find what you're looking for? Do you want a link added to this page? 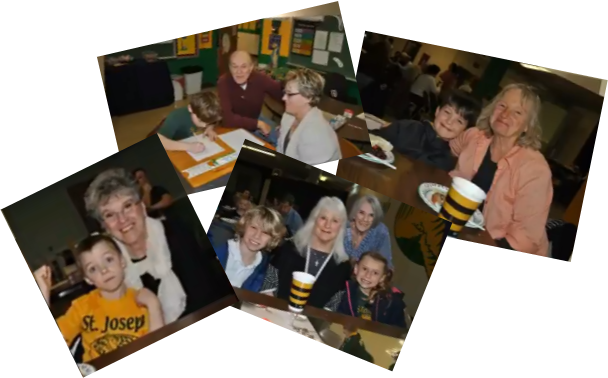 Let us know by calling us or e-mailing us at office@stjosephdanville.com.